Playing with putty is a great way for children to develop hand and finger strength along with fine motor skills. 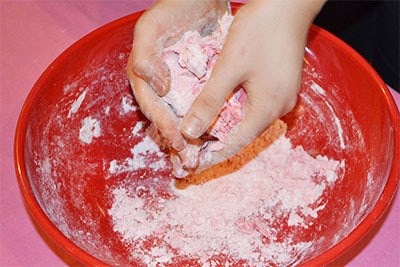 There are tons of brands and varieties of “silly putty” and “play doh” you can buy in stores, but making your own from ingredients in your kitchen is much more fun and a great sensory experience for your child. The smooth and sticky texture of the putty, as well as its ability to absorb heat makes it a great toy for sensory development. Save yourself a trip to the store and added expense by making it at home with your child. Try out our DIY putty recipe! Another bonus of making your own putty is the ability to control ingredients. While we don’t recommend eating it, this recipe is entirely non-toxic and edible. 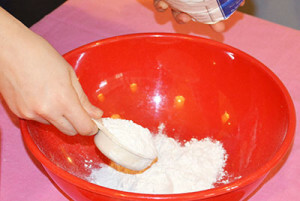 1) Combine the flour and salt in a mixing bowl. 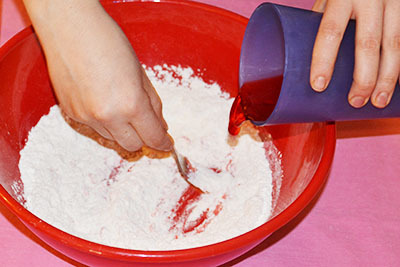 2) Stir a few drops of food coloring into the water and stir until it’s well mixed. Make the water a bit darker than you want the putty to turn out because the whiteness of the flour dilutes the color. 3) Slowly drizzle the dyed water into the flour mixture while stirring. 4) Knead the ingredients with your hands until it forms a nice, smooth putty that feels like “Silly Putty”. 5) Let your child play with beads and other plastic pieces by pressing them into the putty. Make sure to store the putty in an airtight bag or container. It typically keeps fresh and usable for a couple weeks. If you’re looking for something to have your kids do with putty, try this fun exercise routine for hands and fingers! These exercises are appropriate for anyone old enough to play with putty, approximately 4 years and older. 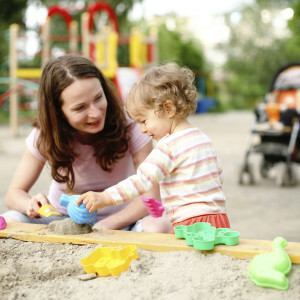 Playing in the sand can be a great way to help your child develop important skills. 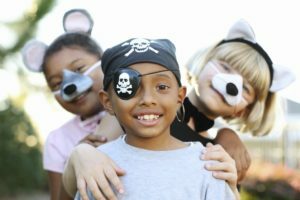 Find sand safety tips and more. Play is essential for your child’s development. Find out why! Previous Previous post: What is Tongue Tie?